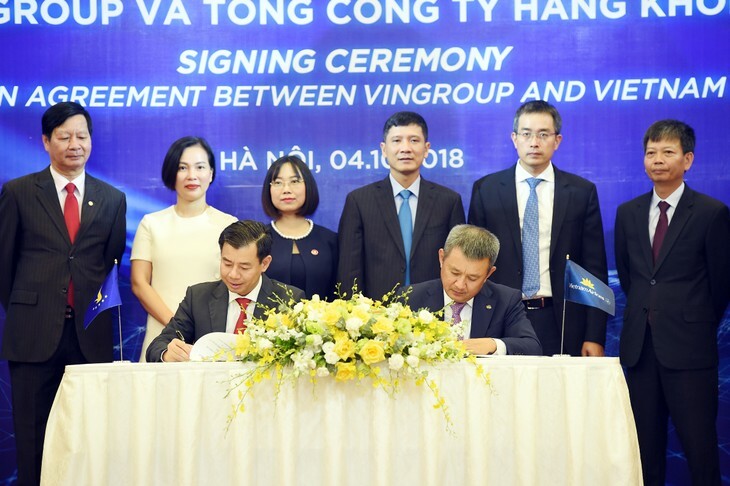 (VOVWORLD) -Vietnam Airlines and Vingroup will jointly develop aviation and tourism products spanning their entire network of air routes and Vinpearl lodging facilities. 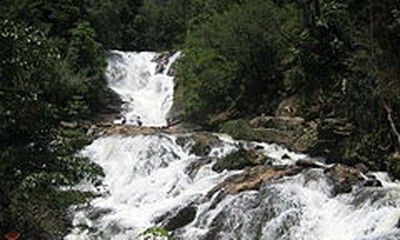 Under a cooperation agreement signed last week, the two companies will offer scheduled and charter flights combined with Vinpearl tourism and recreation facilities. Customers will be able to buy one package that contains both aviation and tourism services, saving time and money, a Vietnam Airlines spokesperson said. Vinpearl, a leading Vingroup developer and operator of hospitality and entertainment properties, operates five-star resorts and leisure hotels in popular tourist destinations along the coast of Vietnam and in major cities.